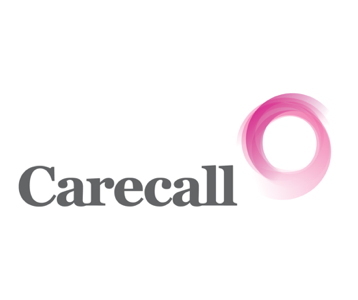 Carecall, trading as Knowledge and Leadership, is the leading provider, across Ireland, of quality solutions to maximise individual and organisational wellbeing. We focus on providing workplace based programmes and addressing real issues affecting individuals’ wellbeing both in the workplace and in their personal lives. We specialise in helping organisations to run smoothly and improve performance through the creation of purposeful, healthy cultures that support employee wellbeing. We provide expert services to individuals and organisations that promote and support personal resilience and encourage transformational leadership behaviours.